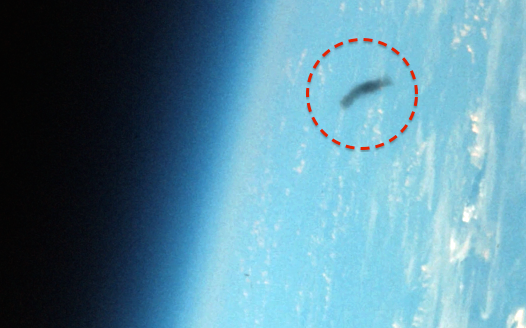 UFO SIGHTINGS DAILY: Gemini 10 Photo shows Unidentified Object, Possible Dark Knight Satellite, May 17, 2016, Video, UFO Sighting News. Gemini 10 Photo shows Unidentified Object, Possible Dark Knight Satellite, May 17, 2016, Video, UFO Sighting News. This amazing anomaly was in a NASA photo and it looks a lot like a Dark Knight satellite thats in orbit around Earth. Streetcap1 of Youtube found it and although its semi transparent, it could be because it has a cloak activating at the time of the photo. 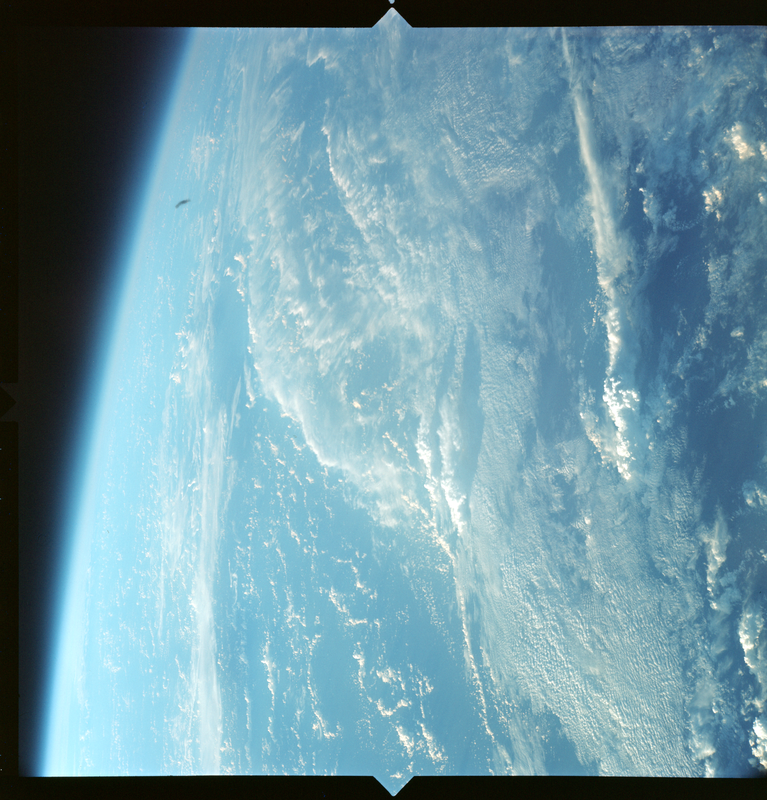 This looks very interesting and only appears in one Gemini 10 archive photo.